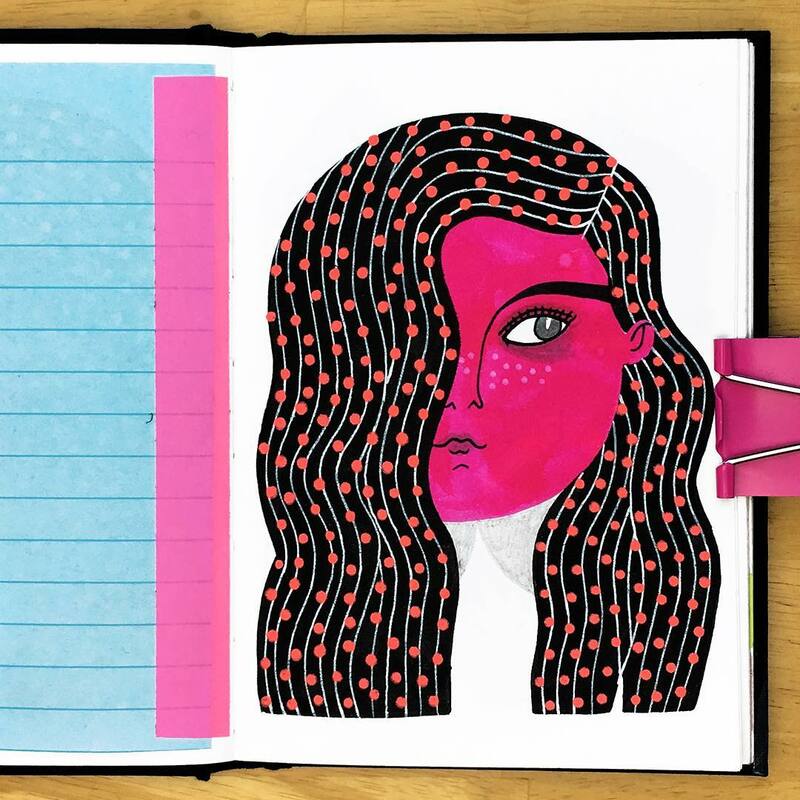 If you haven’t noticed, I’m a fan of daily (or nearly daily) art projects. 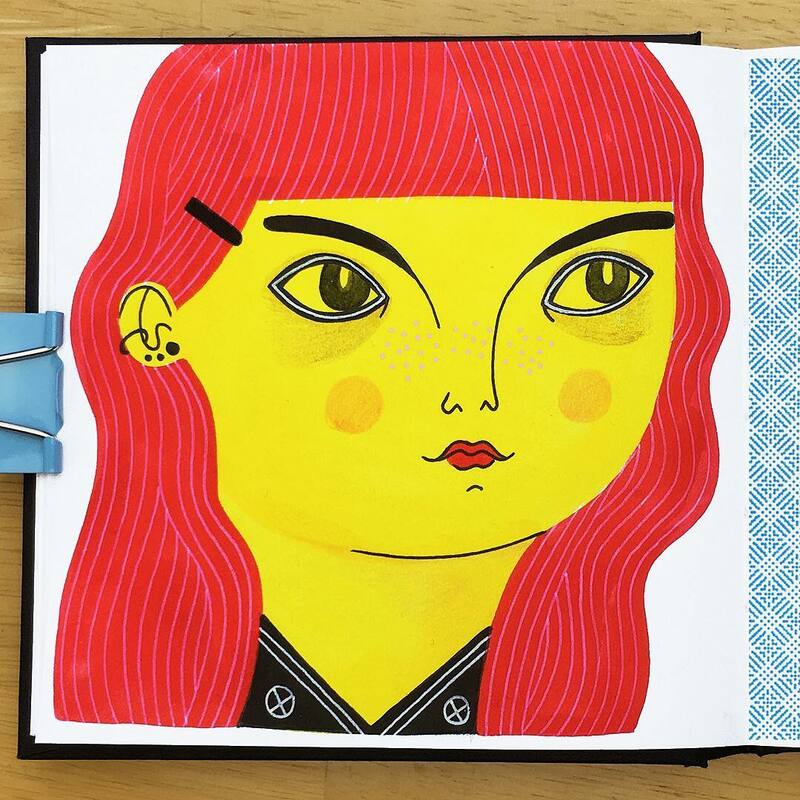 I love the ritual and creative constraints that come when you dedicate a chunk of time to a single theme. 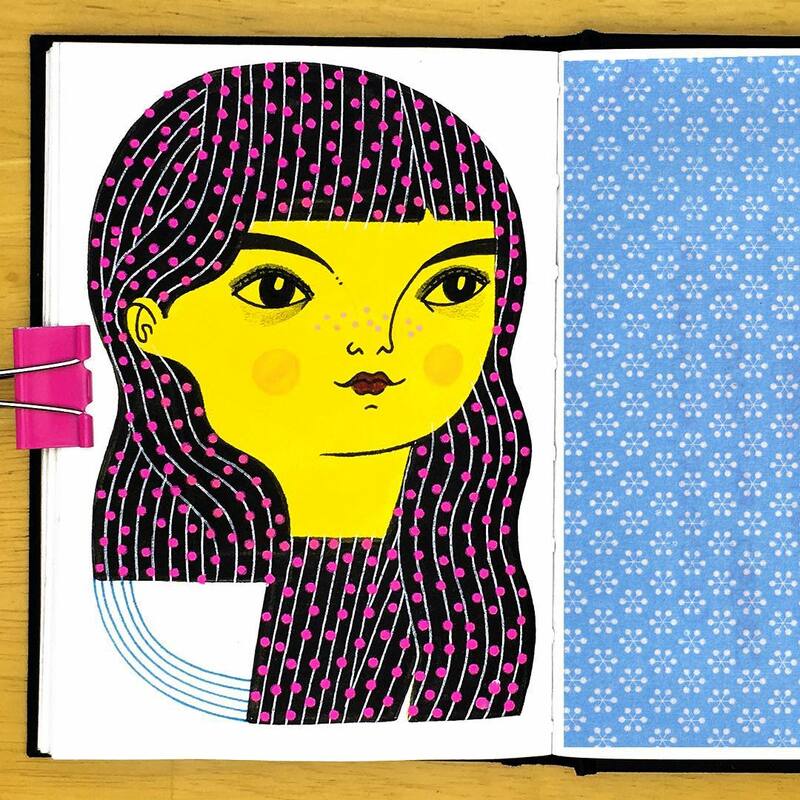 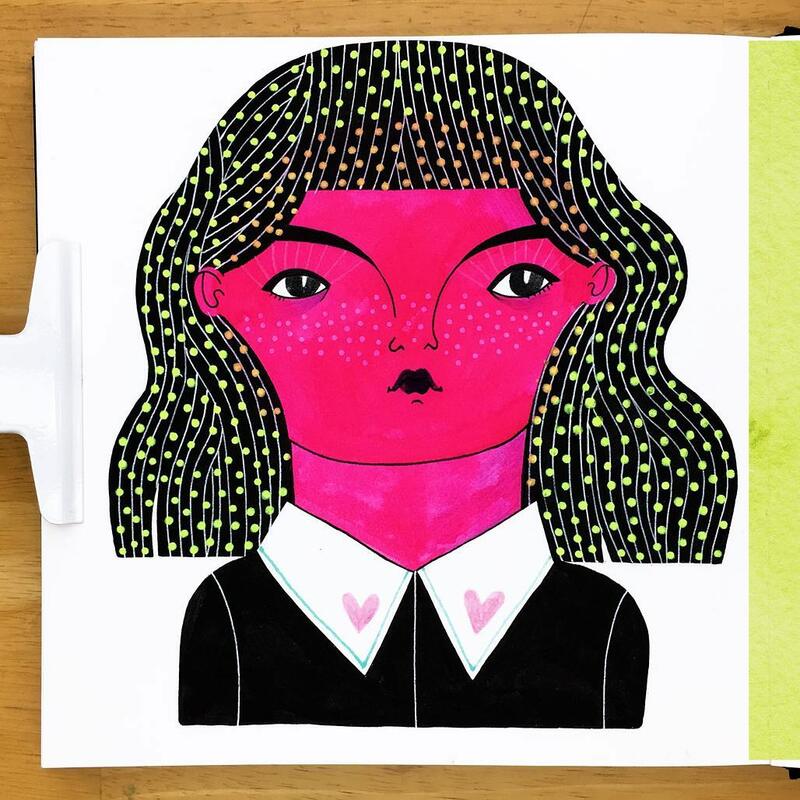 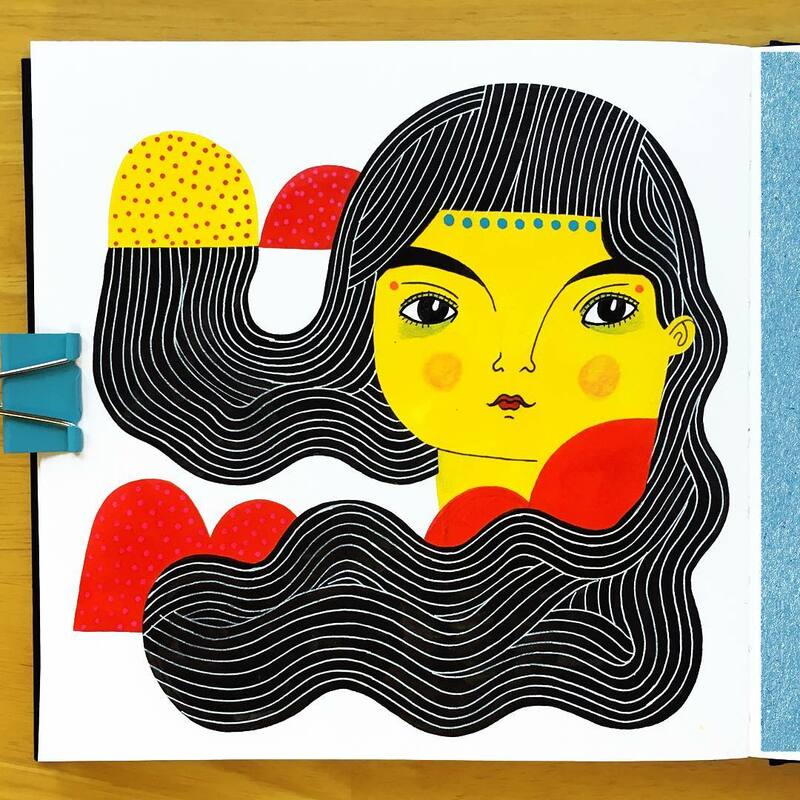 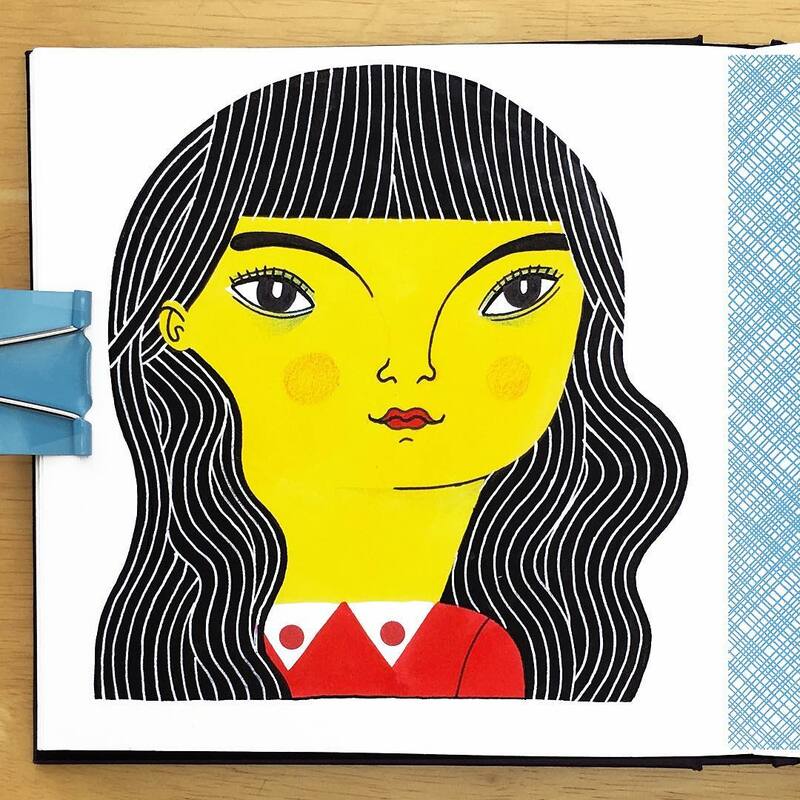 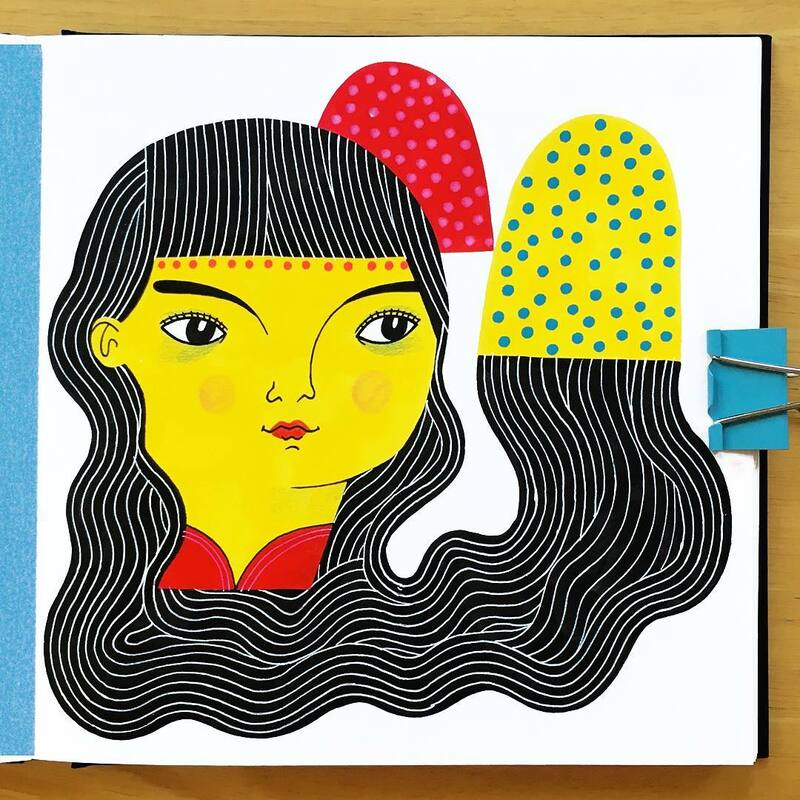 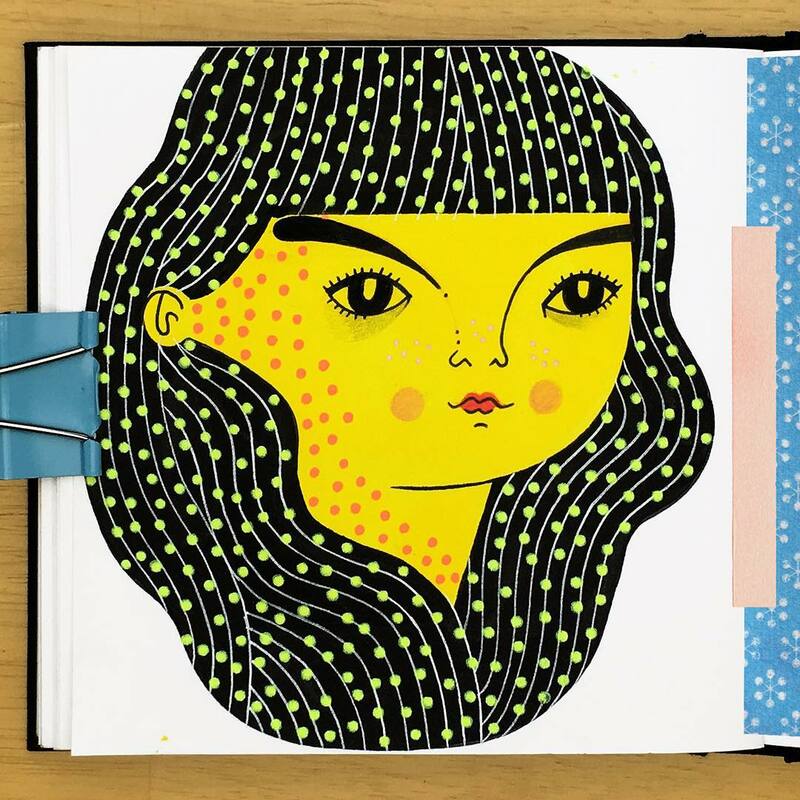 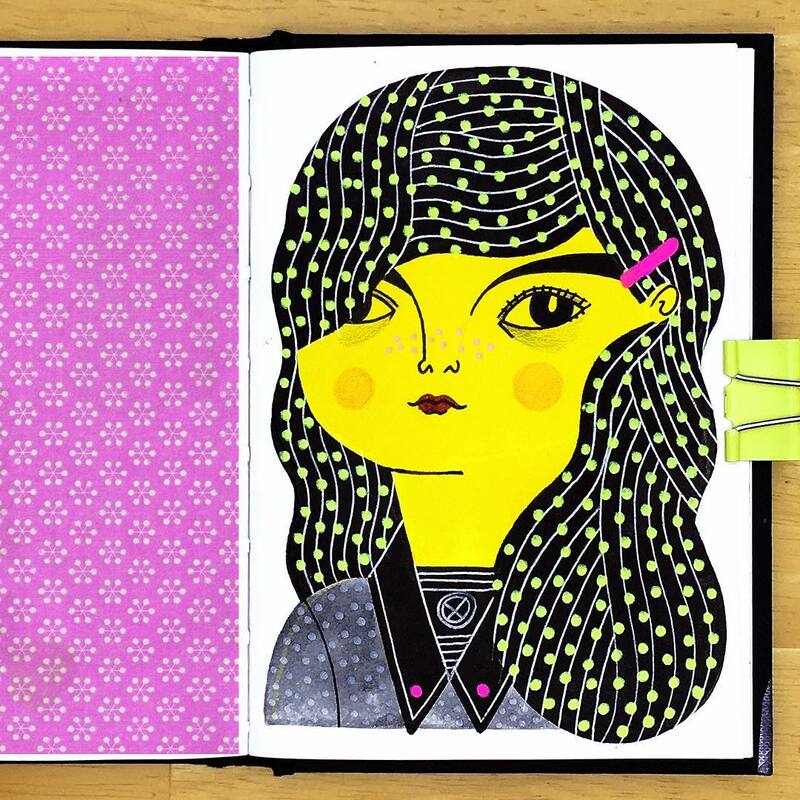 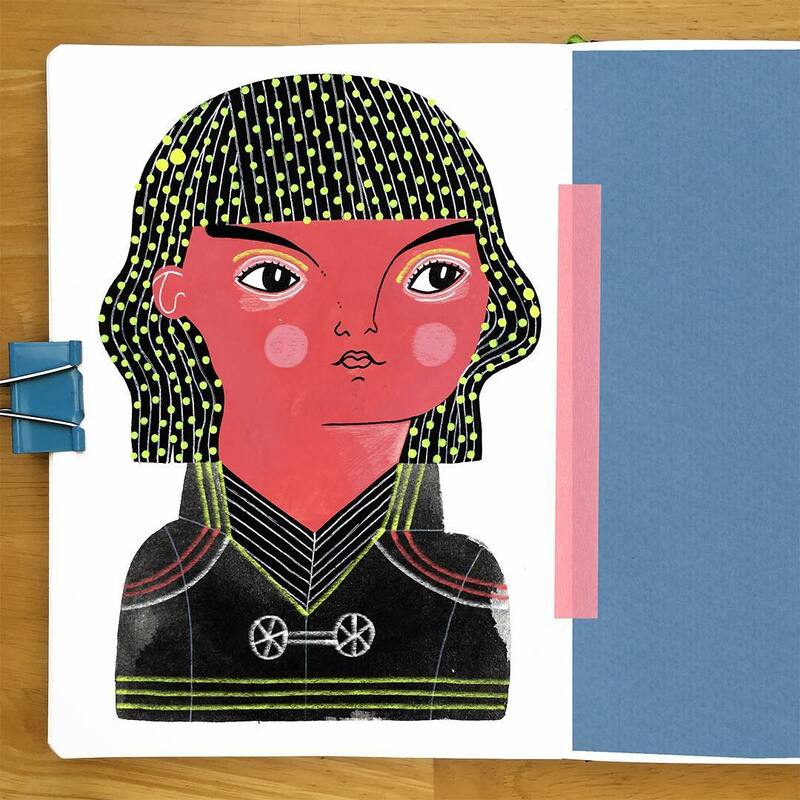 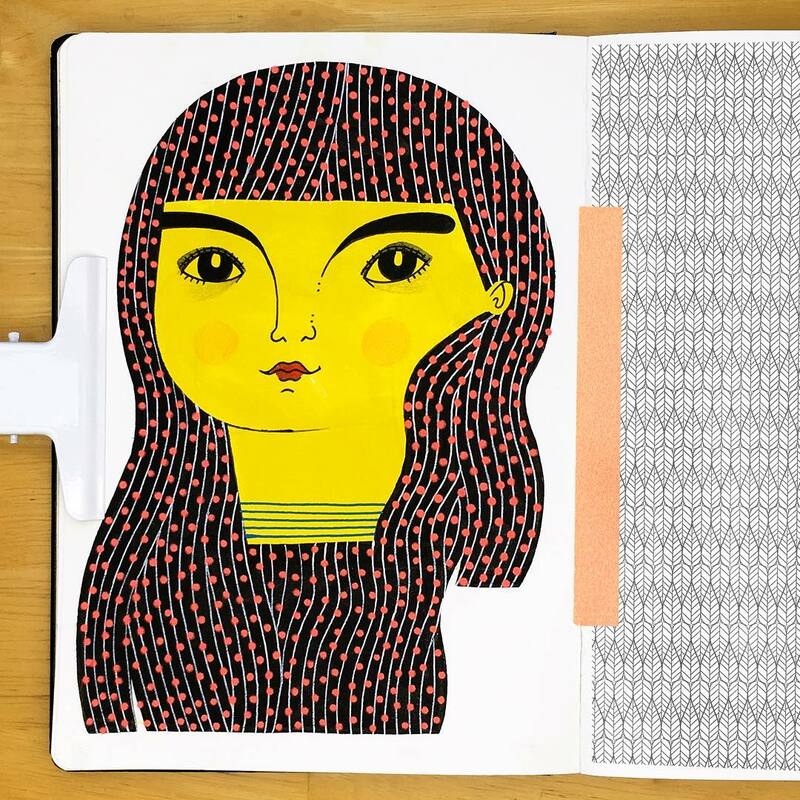 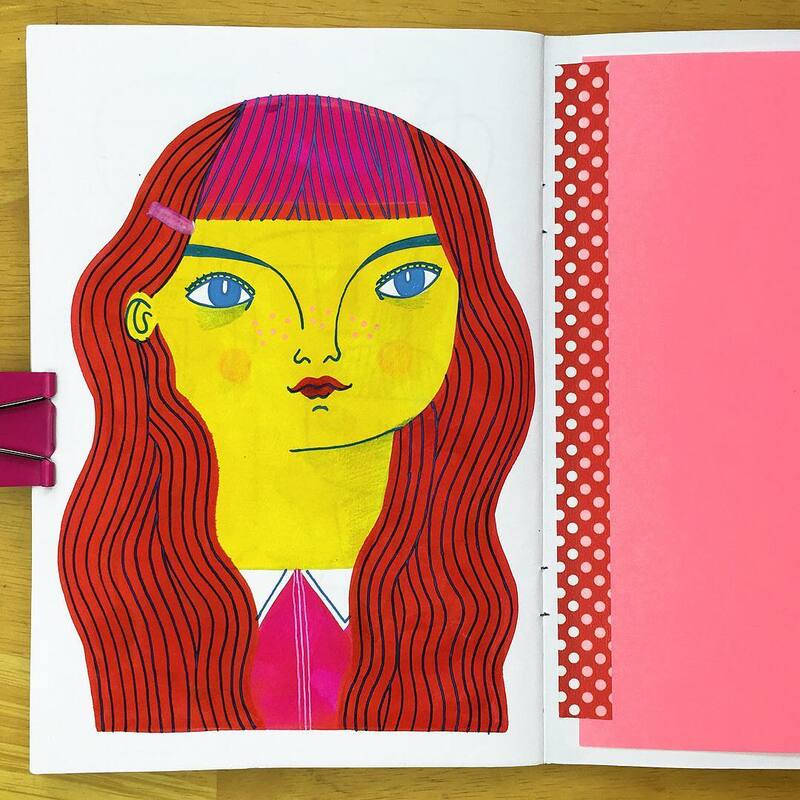 For the better part of a year, illustrator Anke Weckmann has been exploring ladies and their luscious hair in her sketchbook. 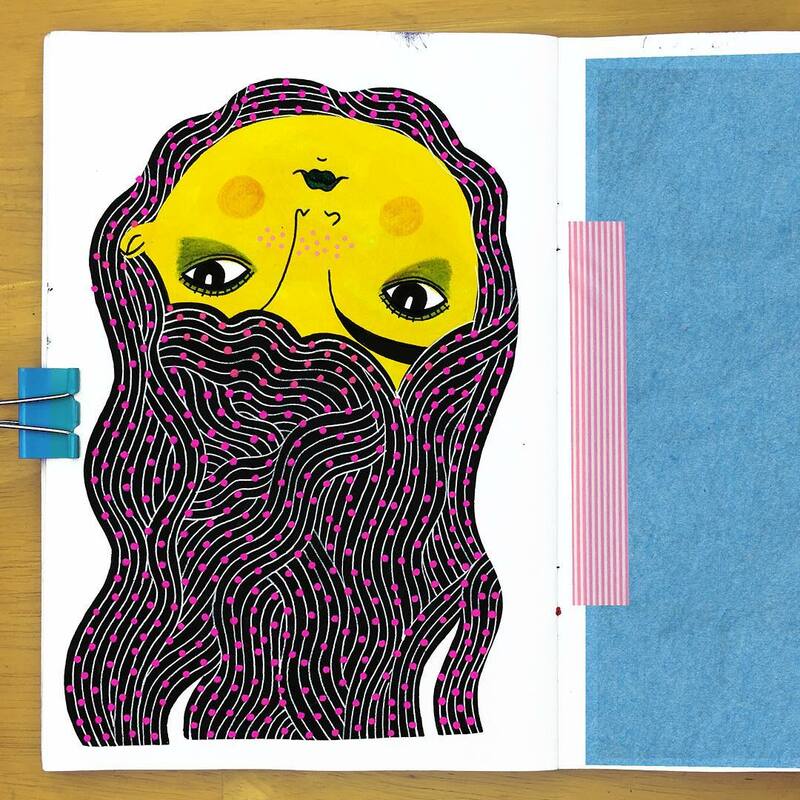 To keep the project consistent, each woman is presented in a similar way with only her head or head and neck visible. 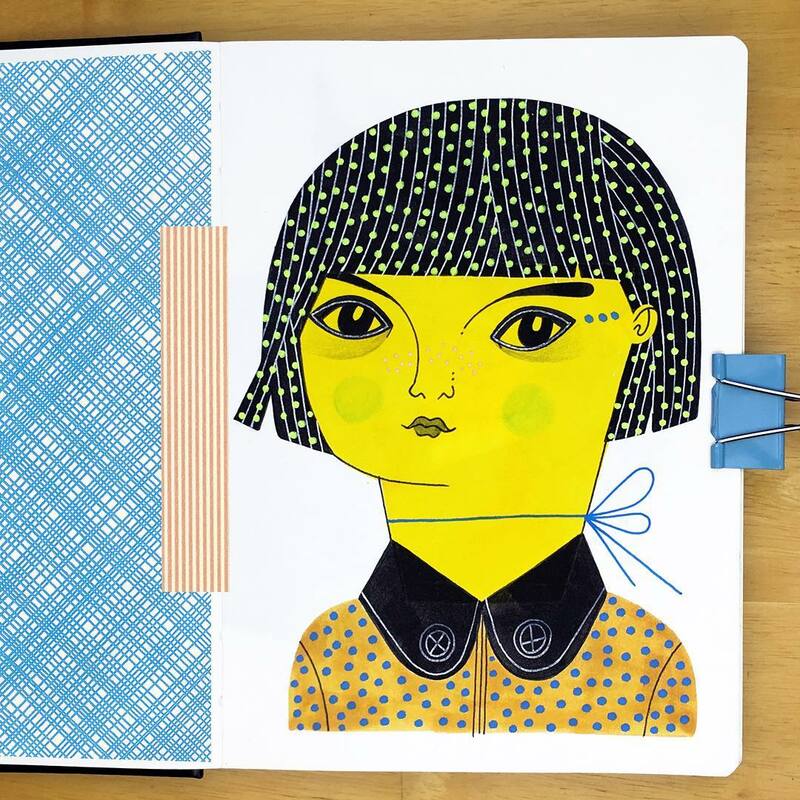 Anke then focuses on small details that make her characters unique including hair styles, patterning and facial expressions. 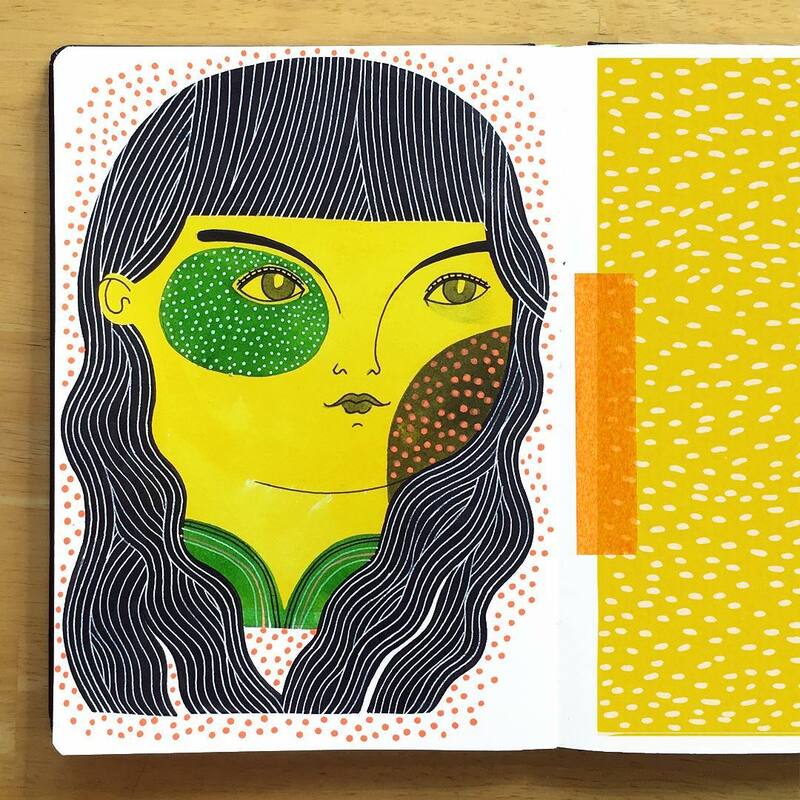 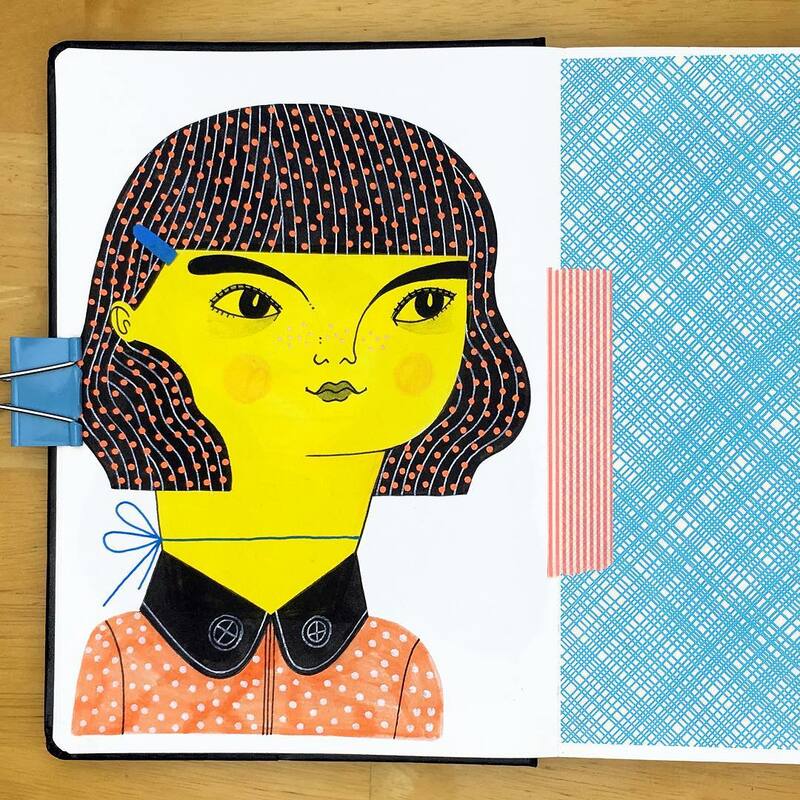 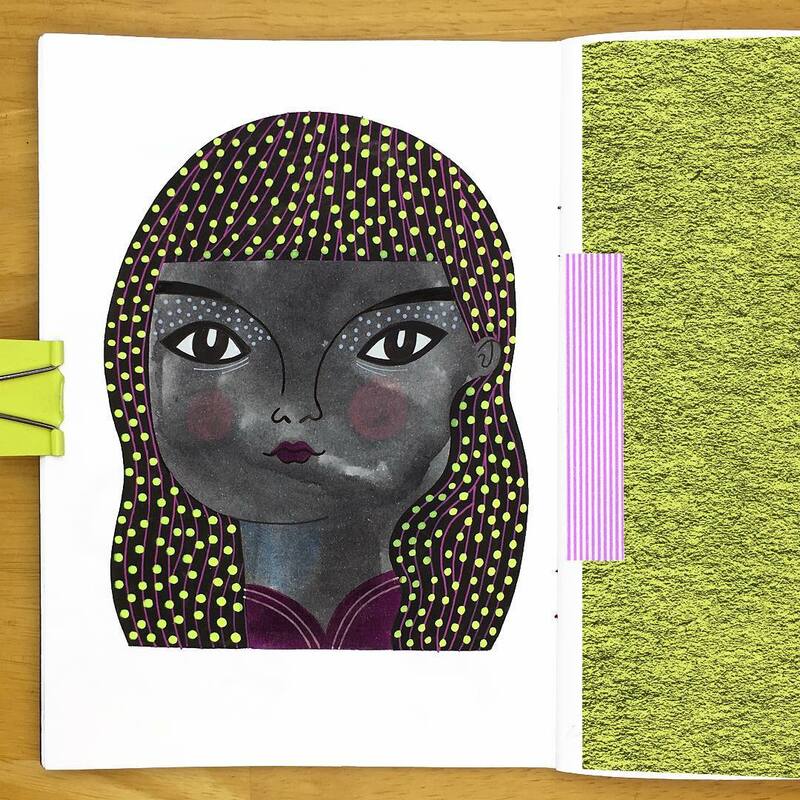 Follow Anke on Instagram to see more of her sketchbook drawings. 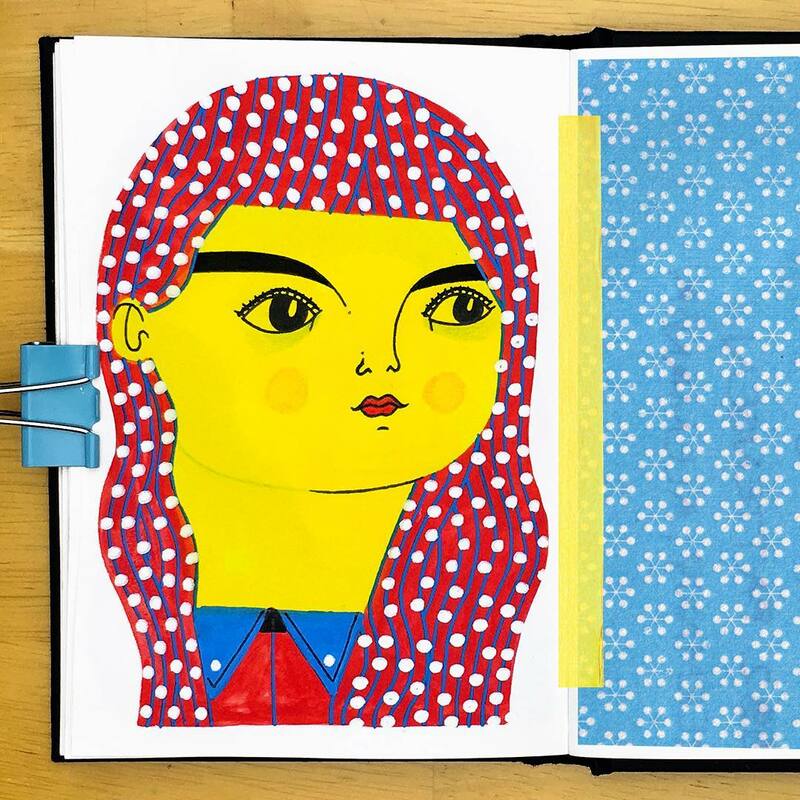 Scroll down far enough and you’ll find paintings of cats! 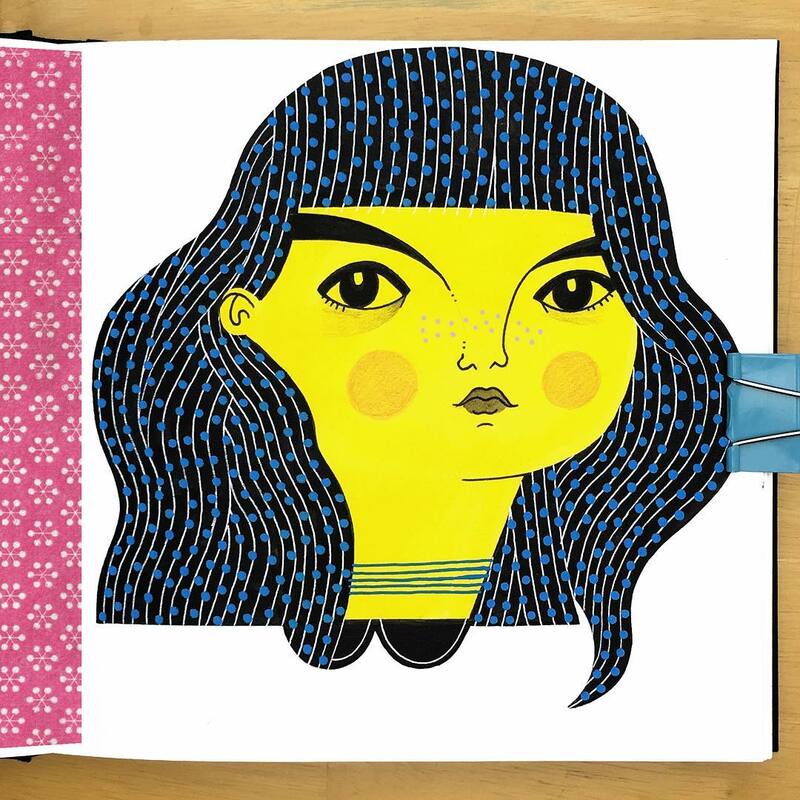 The post Near-Daily Drawings Transform a Sketchbook into an Album of Illustrated Ladies appeared first on Brown Paper Bag.